As you’re recovering from your Thanksgiving feast, be thankful you can avoid big box mayhem by shopping at independent shops on Maryland’s Main Streets, or picking up handmade gifts at local farms. Take a pass on the crush of malls and big box stores in favor of a stroll down one of Maryland’s one-of-a-kind main streets this year. Main Street Maryland collects information from 28 communities throughout the state, making it easy for shoppers to find unique shops with special gifts for friends and family. And don’t forget #SmallBusinessSaturday is November 24 this year. Here is a sampling of what you might find on a stroll down Main Street. In Western Maryland Appalachian Frostburg’s Main Street, the three-generation McFarland Candies features a finely tuned family recipe for chocolates and other specialty candies; Frostburg Fiber Depot has colorful yarns and fibers; Funky Repurps sells antiques and creatively repurposed items; and the Nettle Patch Herb Shop and Apothecary specializes in bulk dried herbs from organic growers and ethical wildcrafters, all-natural soaps, herbal teas, botanical gifts and books. 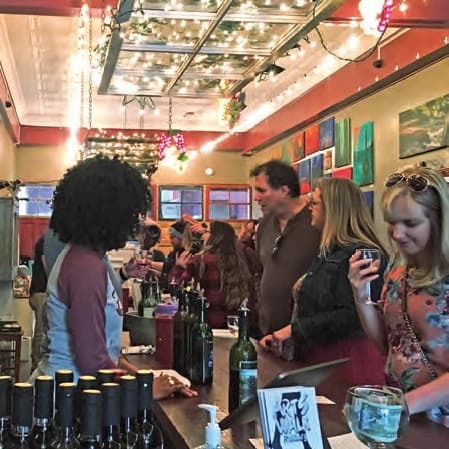 After shopping, enjoy a wine tasting at the Toasted Goat Winery or a cup of coffee at the Mountain City Coffee House and Creamery. Plan a weekend getaway to the recently revitalized town of Cambridge and enjoy the smell of the Eastern Shore’s salty air. This main street is filled with galleries, shops and restaurants— with many featuring fresh crab and seafood dishes. In fact, the oldest working crab processor in the U.S. is the local J.M. Clayton Company, celebrating five generations of family ownership. The shop is open Monday through Saturday from 8 a.m.-5 p.m., proffering canned crabmeat as well as other types of seafood (Remember to bring a cooler!). 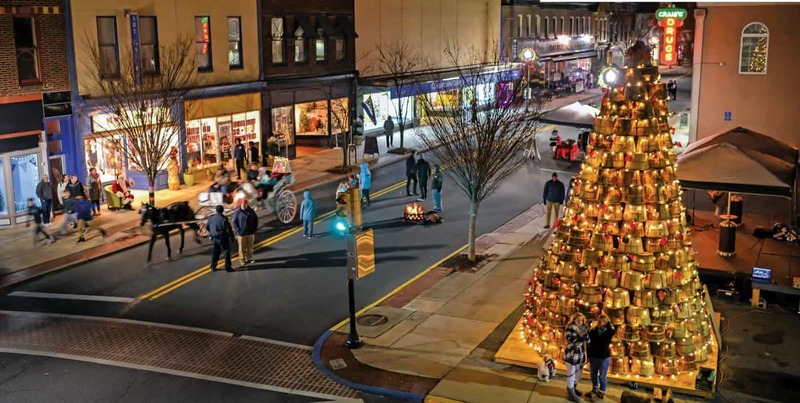 Cambridge celebrates the holiday with two events: a Christmas Parade and Crab Basket Tree Lighting and an Old Fashioned Christmas and Art Stroll. Historic, arts-rich Chestertown’s two main streets—High and Cross—meet in the center of town. A Dickens of a Christmas, beginning December 7 is a weekend celebration of carriage rides, street theater, live music, food vendors and tours of decorated homes. On Friday attend the Historical Society’s annual Wassail Party before heading to the Annual Artisan Sale at The Artists’ Gallery, where you will find work by artists across the Eastern Shore and beyond. And, because it’s a First Friday, area businesses keep their doors open later for shopping, performances and kids activities. Chestertown’s numerous art galleries include the popular Hegland Glass and Robert Ortiz Studios. 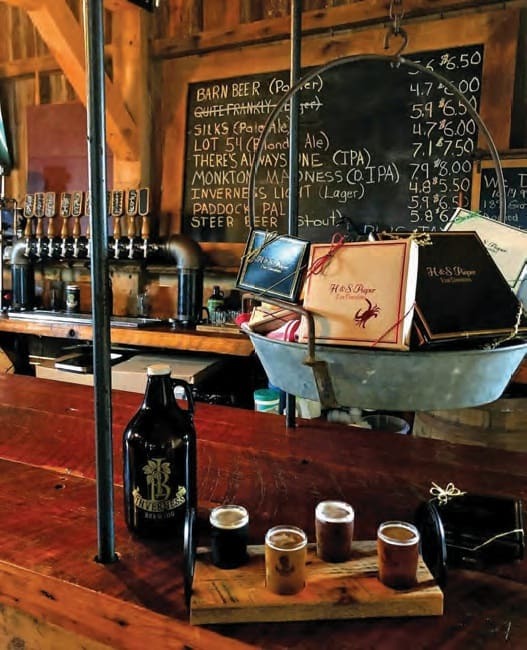 At the tasting room in the impeccably restored 200-year-old barn of the brand-new Inverness Farm Brewery in Monkton, you can enjoy a pint, flight, take-home growler or crowler. Try a pit beef sandwich made from the farm’s cattle or sample handcrafted chocolates. Owner Sandy Frank is proud to be the first farm brewery in Baltimore County and just as proud to be carrying on the tradition her mother started a generation ago, making chocolates in small batches. H&S Pieper Fine Chocolates (named for Sandy and her mother, Helen) include truffles, peanut butter bark, peanut brittle and all kinds of toffee. The big seller is Old Bay Toffee. Chocolates are available for purchase online, at various holiday markets and at the Farm Brewery. 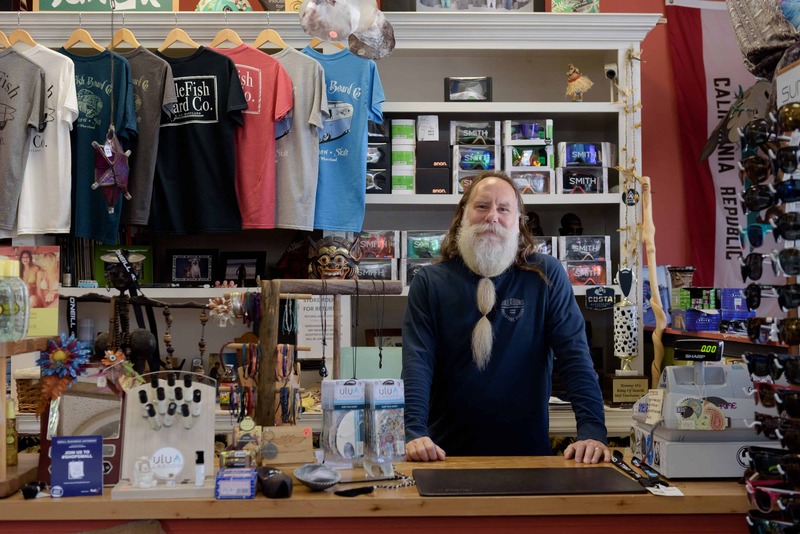 Jenny and Rick Muffler’s Rockville calligraphy and design studio has auspicious roots. Rick was the White House calligrapher for 35 years, lettering announcements, invitations and menus for events from the Carter to Obama administrations. Now the couple’s business, Just Write Studios, will letter whatever your heart desires. Think mirrors and chalkboards for special events, place cards and menus for your holiday feast—even bottles of booze. “No champagne,” warns Jenny. 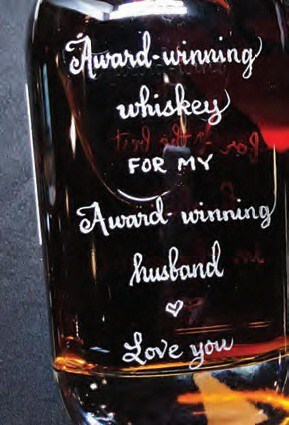 “There’s too much pressure inside.” Last year, Just Write engraved nearly 1,000 bottles of Sagamore rye for the company. 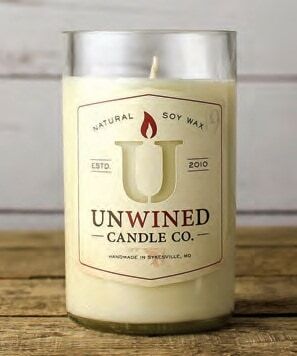 They also travel to retail stores and distilleries to personalize bottles and accept engraving orders by email or appointment. 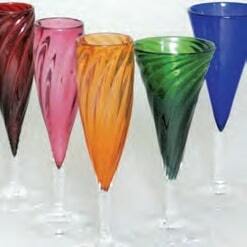 Art of Fire’s goblets and glasses are made by hand and can be custom designed, says Todd Hansen, studio manager. What better way to serve local beverages at your holiday gathering? The business, which has been around for 34 years shows up each year at the Renaissance Festival in Crownsville to demonstrate the 2,000-year-old art of gently blowing through a tube to turn molten glass into wondrous objects, both utilitarian and decorative. Try it yourself at one of Art of Fire winter workshops, where you can help breathe life into your own glass ornament.